The family would like to invite you to honor Patricia’s life with a Celebration Service on August 25 at 10:00 am at the former Jeans Westerner Store. It is located at 120 N. Selig Ave. in Montrose, CO. Pat’s favorite colors were purple and yellow, please feel comfortable to wear colors to show the freedom that Pat is now experiencing! In lieu of flowers Pat requested contributions be made to Montrose Memorial Hospital’s San Juan Cancer Center or HopeWest Hospice of Montrose. At 75 years old, Patricia Kay Cody passed away at her home peacefully surrounded by her family and her husband Doug Cody the morning of August 17, 2018. Patricia Kay Cody was born August 1,1943 in Burney, California to James O. and M. Opal Brockman. She has two brothers, Kenneth V. and Larry W. Brockman and two sisters, B. Joan Bozarth and Evelyn M. Dameron. Patricia grew up in Round Mountain California. She was married in 1958 and had four children. Pat and her family moved to Montrose, Colorado in 1975 and she divorced in 1976. Pat remarried and added three boys to her family. She had room and love in her heart for all those she cared for. On August 1,1996, Patricia’s 53 birthday, she was given the best birthday present ever, she met the love of her life; Douglas Allen Cody. They were happily married on July 11, 1997. Pat added three more children to her family from this union. Together they had many adventures including traveling, fishing, reading and being devoted grandparents. Pat retired from Jeans Westerner after working there for many years, but she believes the greatest accomplishment of her life was raising her four children and three stepchildren. Patricia has always been very proud of all her children and grandchildren. 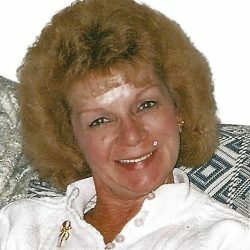 Pat is survived by her children, Theresa L (Jay) Babajan, Orville F (Bonnie) Petersen, Tricia K Vance, and daughter-in-law Angie M. Petersen, as well as 18 grandchildren and 6 great-grandchildren. Pat is also survived by her stepchildren, Jeff Johnson, Ted Johnson, Sonny Cody, and Erin (John Winters) Cody. Patricia was preceded in death by her parents, son Jason Petersen, sister Evelyn, and stepchildren Lonnie Cody and Erik Johnson. 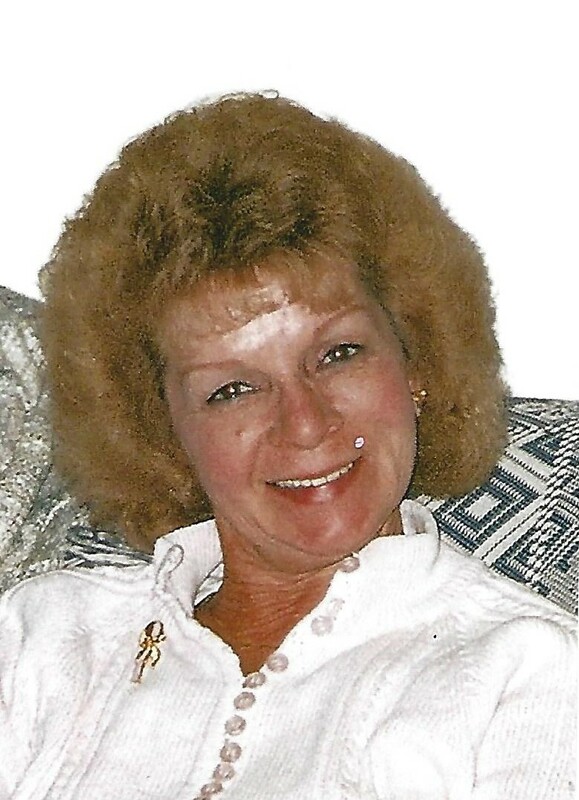 The family would like to invite you to honor Patricia’s life with a Celebration Service on August 25 at 10:00 am at the former Jeans Westerner Store. It is located at 120 N. Selig Ave. in Montrose, CO. Pat’s favorite colors were purple and yellow, please feel comfortable to wear colors to show the freedom that Pat is now experiencing! In lieu of flowers Pat requested contributions be made to Montrose Memorial Hospital’s San Juan Cancer Center or HopeWest Hospice of Montrose. Crippin Funeral Home & Crematory in Montrose is assisting the family.